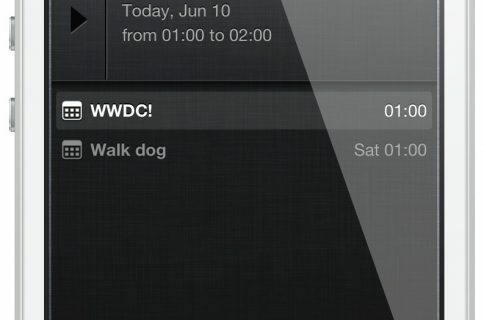 NCCalendar+ works along with the stock Calendar app, and will allow you to expand the boundaries when it comes to displaying events via Notification Center. Once installed, you’ll notice a new preference panel in the settings app. These settings contain a kill switch, the timeframe for displaying items, and the amount (up to 100!) of items. 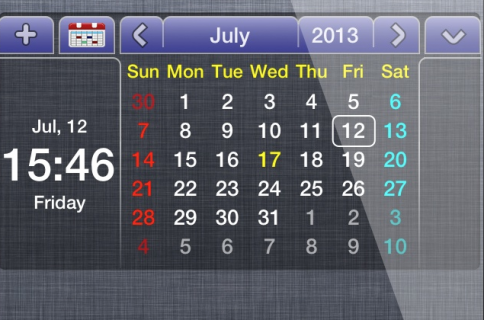 The bottom line is that calendar events in Notification Center are severely hindered with stock iOS. 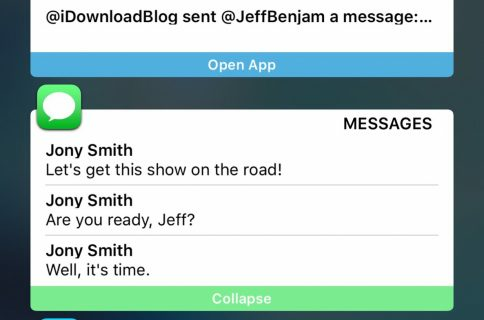 This jailbreak tweak allows you to open up the floodgates for all of your events in Notification Center. 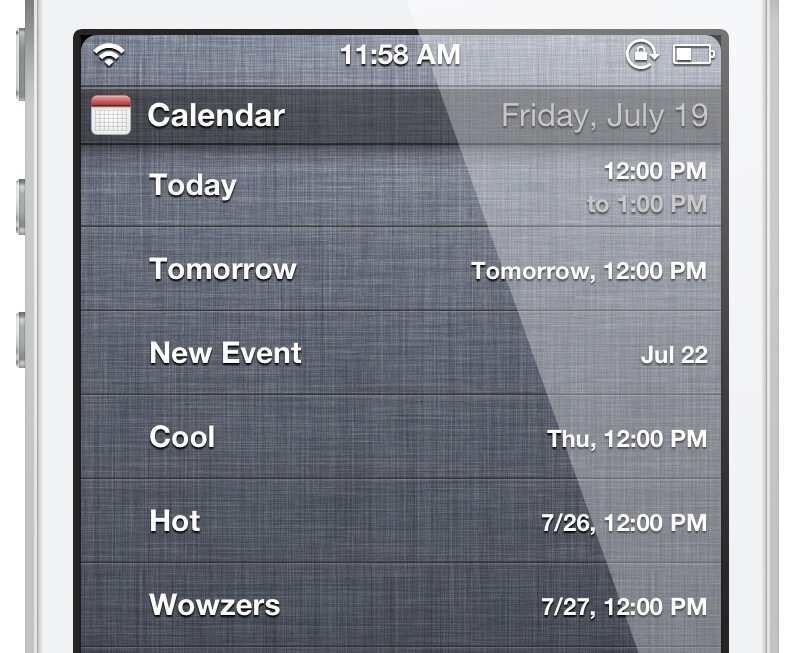 If you rely on calendar events, then I highly recommend that you check out this tweak, which is free of charge on Cydia’s BigBoss repo. Let me know what you think about it in the comment section below.